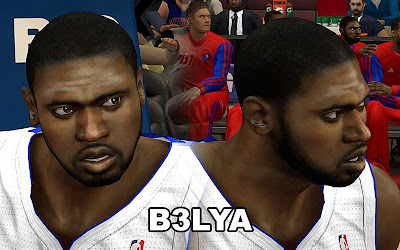 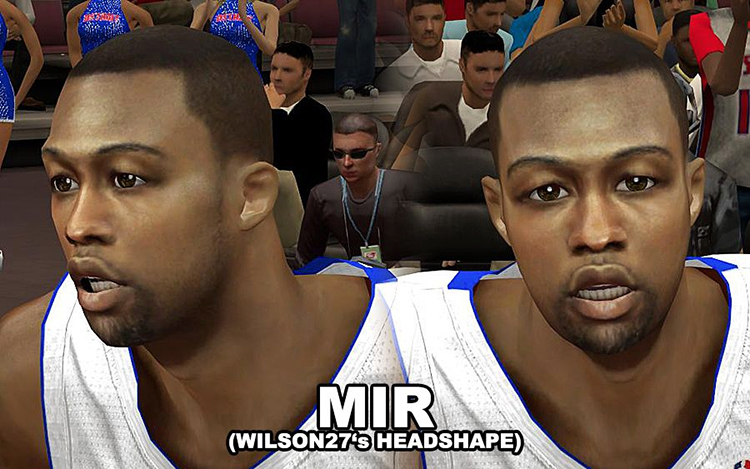 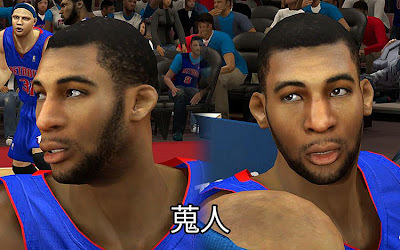 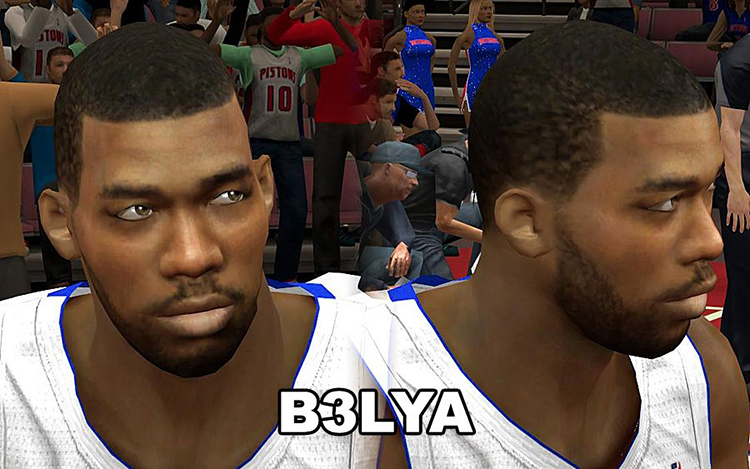 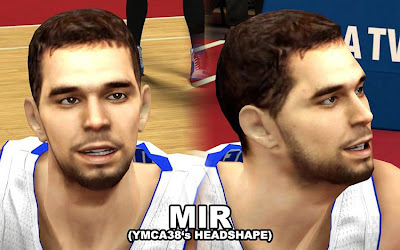 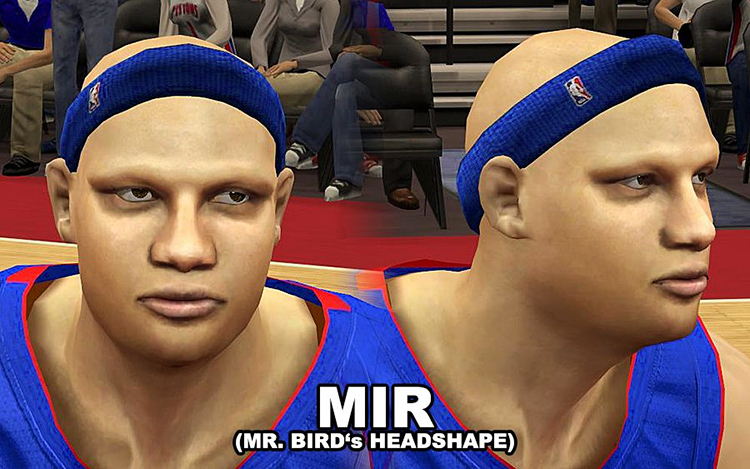 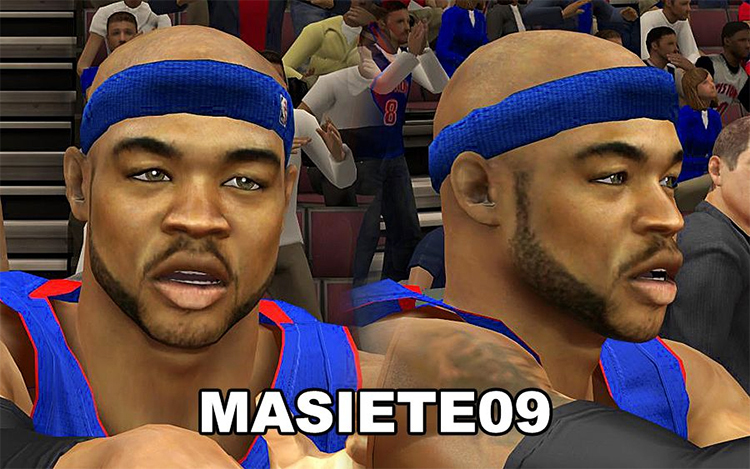 Description: This NBA 2K13 patch updates the cyberface files for the Detroit Pistons' players. 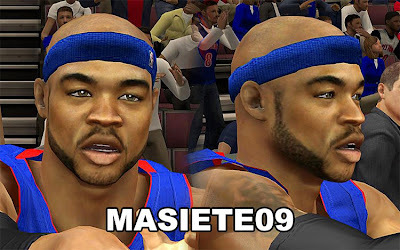 The pack includes face for Greg Monroe, Andre Drummond, Jason Maxiell, Rodney Stuckey, Corey Maggette, Charlie Villanueva, and Jose Calderon. Features: New face texture and headshape + enhanced player's tattoos.